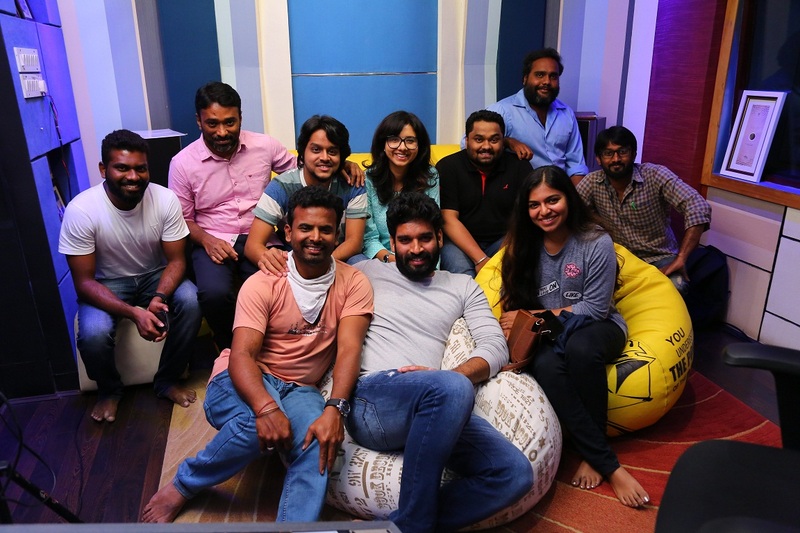 Enaku Nee - The Magical Track From Kaaval Thurai Ungal Nanban Gets Recorded! Born singers are a very few in the industry who croon a song in ease and exhibit the required output. Their effortless vocal adds greater value to the lyrics and becomes magic with the support of the lyricists. 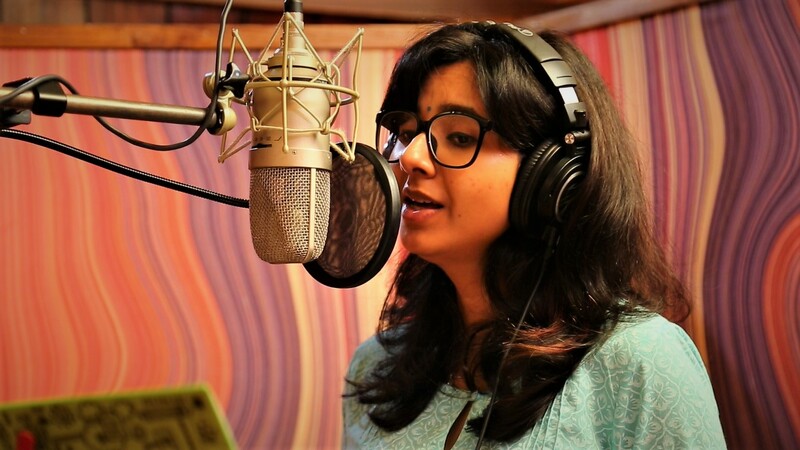 Shakthisree Gopalan is one such singer who had sung many poetic melodies in the past, which had ruled the listener's gadgets. 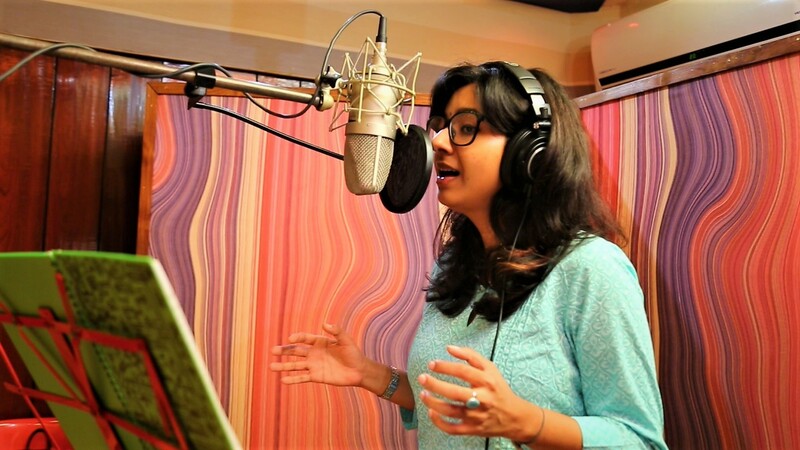 The gifted vocalist croons her next song which is titled as “Ennaku nee” for the upcoming film “Kaval thurai ungal nanban”. This soul-stirring track had its recording on Wednesday, which features the lyrics penned by Gnanakaravel under the composition of Magical duo Aditya and Soorya. Sources around the team say, KUN demanded a solidifying number for the plot, which urged makers to approach the Talented singer.